SoftPlanet makes it possible for everyone to get free TS-Doctor download directly from our servers. There is no registration needed for downloading. Television is everywhere nowadays and it is so popular it rivals the Internet as a main medium for getting information and entertainment. Unfortunately despite its ubiquity television is not problem-free and even nowadays you are likely to meet incompatibilities and other issues especially when you travel abroad. 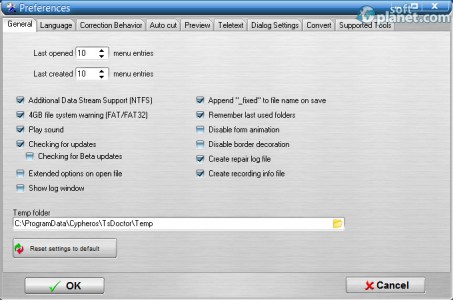 There are software tools that can help though and TS-Doctor 1.2.108 is one such tool. The main goal of TS-Doctor 1.2.108 is to help you solve various issues that you may encounter while using different TV standards such as DVB, ATSC and others. This is where this application steps in – it offers you to correct all errors and incompatibilities that may occur while receiving, recording and processing video streams of various kinds. It does so using an intuitive and very functional interface as well as extensive options. The good results do not come for free as you must pay for the app but fortunately you can use it for 30 days without paying. 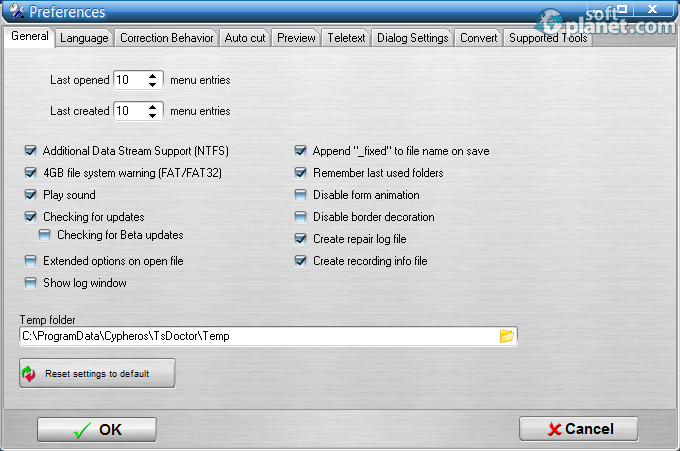 If you run into trouble when trying to record, process and use video streams then TS-Doctor 1.2.108 may have the solution. This app has been created with this exact purpose in mind and this is the reason why it comes with many strong points – it is small-sized but packs a large number of functions wrapped in a nice interface. You will have to pay for the full version but there's a 30-day trial period during which you can see for yourself what this app is capable of. 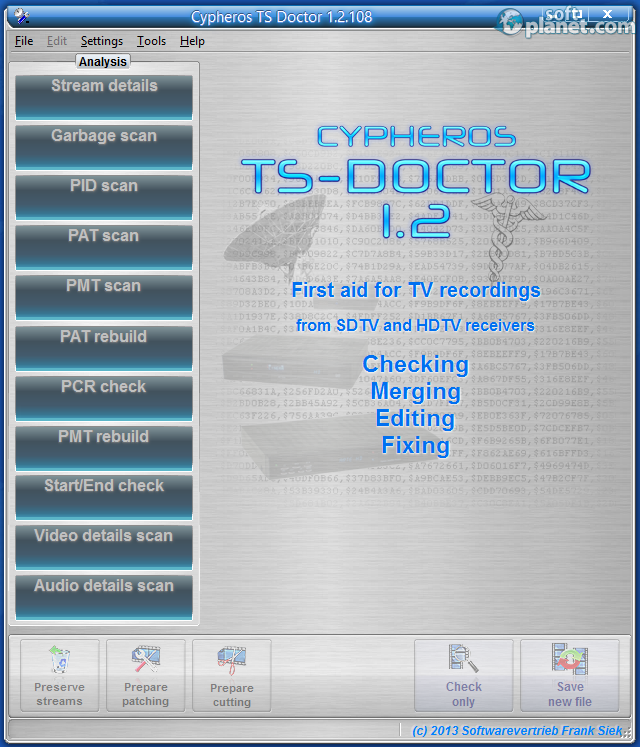 Our security scan shows that TS-Doctor is clean from viruses. 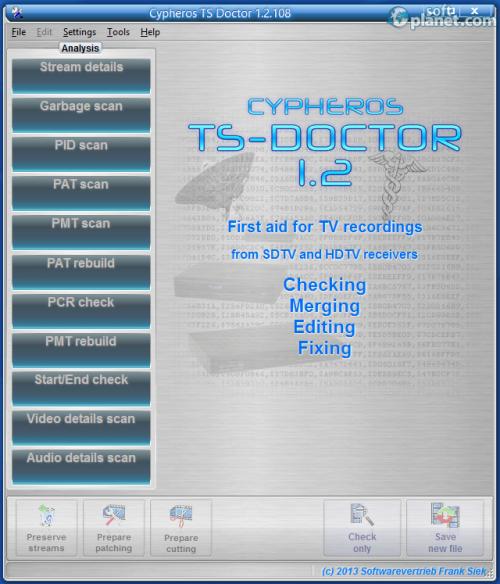 The current version of TS-Doctor has been scanned by our system, which contains 46 different anti-virus algorithms. That ensures that TS-Doctor 1.2.108 is 100% safe for your computer.